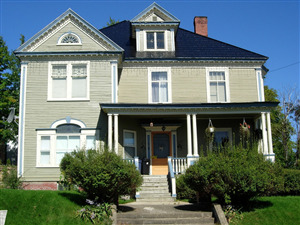 This is self guided walking tour is designed for the interest of visitors & residents. 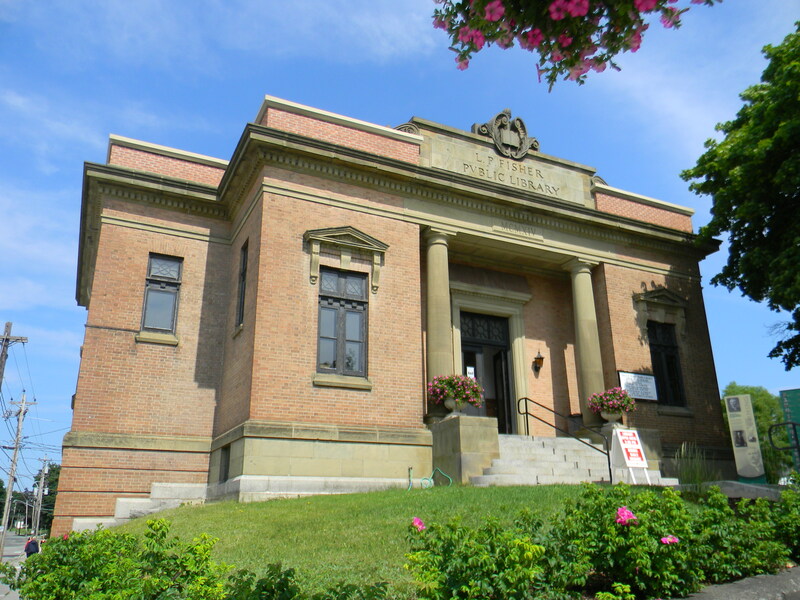 Starting at the L.P. Fisher Public Library, the tour can be completed in one hour at a leisurely pace. The built heritage, is represented by the public and private Victorian-Era buildings in our historic downtown and nearby residential streets. 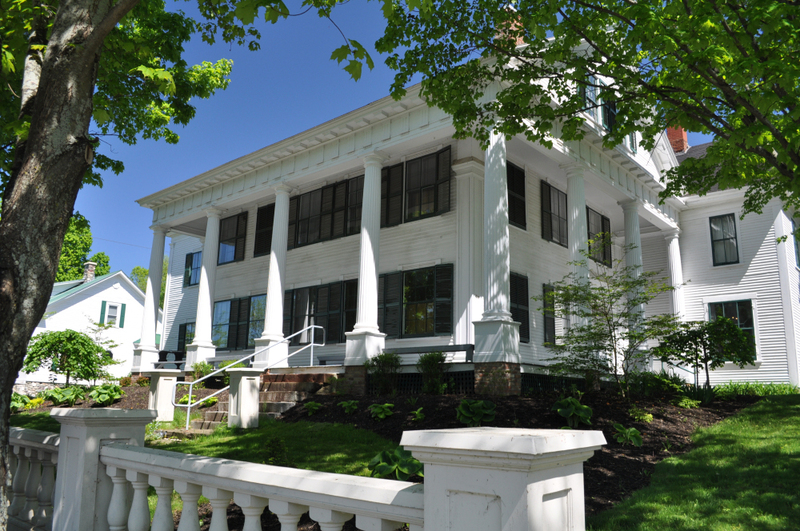 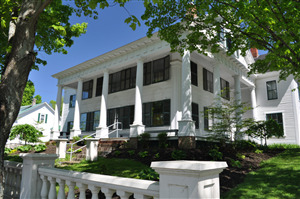 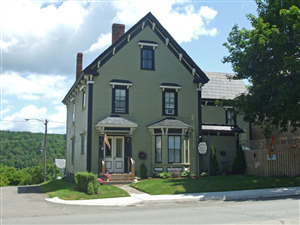 The Town of Woodstock have registered over fifty properties to the Local Historic Places Register. 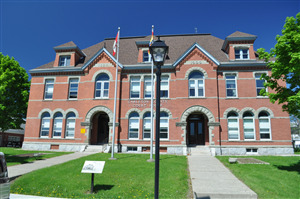 The Town Council had a voluntary building design guidelines document drafted in 2003. 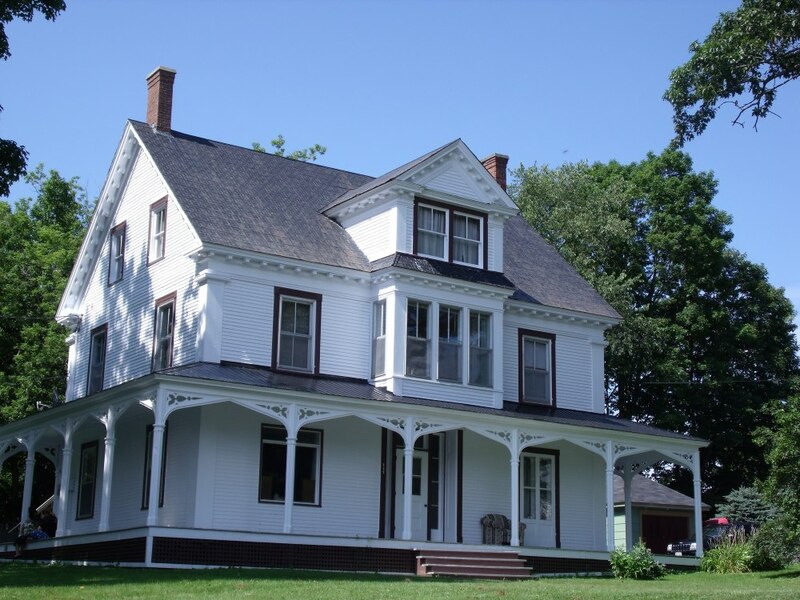 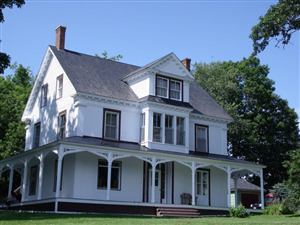 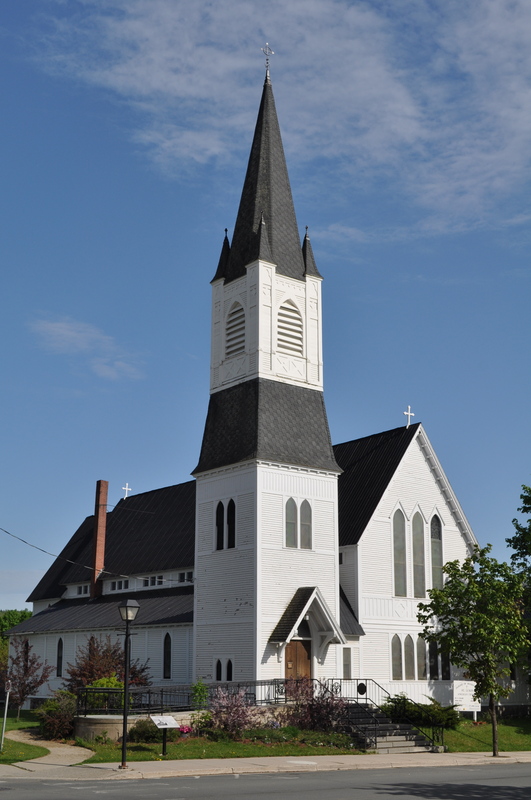 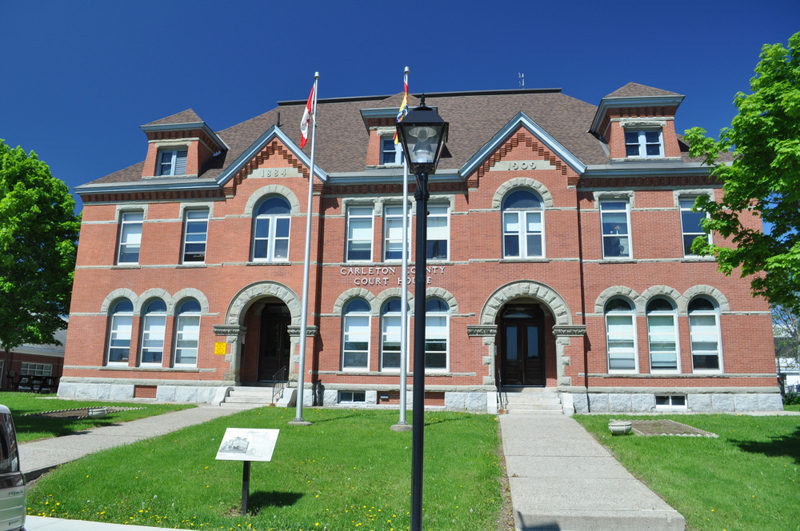 The Carleton County Historical Society in partnership with the Greater Woodstock Tourism Partnership established a self guided walking tour for interested parties to learn about the Victorian architect. The tour begins at the L.P. Fisher Public Library, (679 Main Street), and travels the downtown streets, creating a loop and ending at Connell House (128 Connell Street).